Inositol is vital for health, yet it has been touted as an unnecessary vitamin by conventional medicine. Inositol is water soluble and part of the “B” family of vitamins. As with choline, it is a precursor of phospholipids which are a necessary component of cell membranes. This is important because phospholipids are vital for the electrical current and nutrient transport across and inside of cells. 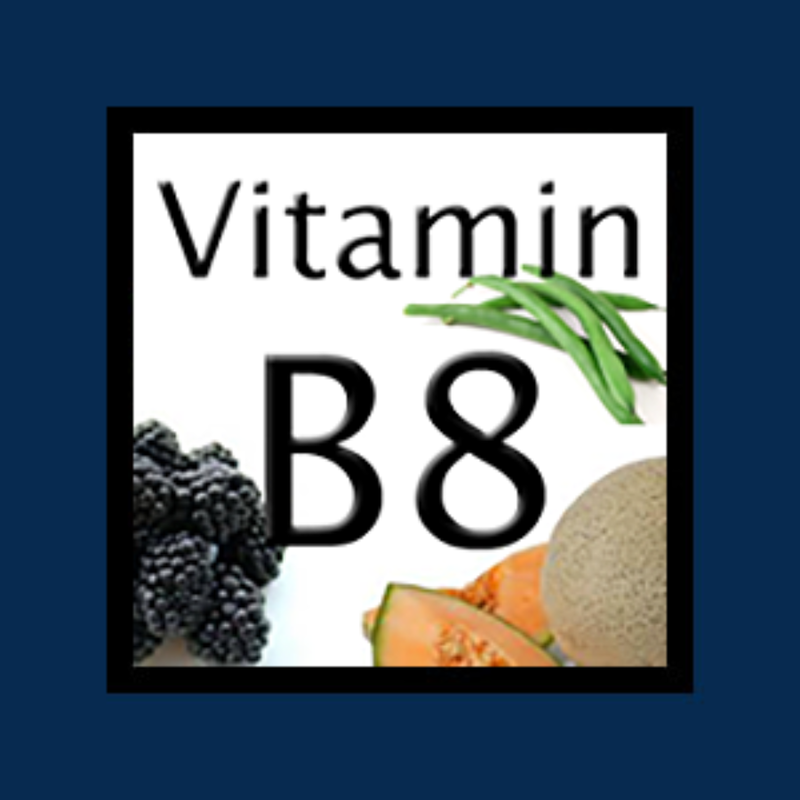 Why do you need Vitamin B8 (Inositol)? Inositol and choline, though quite different chemically, appear to work synergistically in that they are both essential components of phospholipids, the most important lipids (fats) in plants and animals. Together, inositol and choline make what’s known as lecithin. Lecithin assists in the absorption of Vitamin B1 (thiamin) and Vitamin A, indirectly making inositol and choline crucial vitamins. It has also been observed that inositol increases the effectiveness of Vitamin E, an important anti-oxidant. When using inositol, it is best to increase dosages slowly and to take in conjunction with choline and other B Vitamins. Typical dosages range from 100 mg – 1000 mg, with therapeutic dosages ranging from 10 – 20 grams. A dosage of 1000 mg – 3000 mg 1-2/day has been found to be helpful in the treatment of depression. Powdered inositol is preferred and makes supplementation very simple as it can be mixed in a glass of purified or filtered water. Inositol can be taken with or without food, though it is recommended that it be taken on an empty stomach. Inositol is water-soluble so any excess will be eliminated. High intake of inositol has been found to be very well tolerated when dosages are slowly increased. As with any therapeutic dosage, minor side effects such as diarrhea may occur at first and eventually subside.